Reduced! Fabulous Rapids lot on quiet culdesac! Build your dream home and enjoy the breathtaking private mountain like view! Plus lower part of property boarders a creek! Ask for details about what plans can be built in your price range! Rapids neighborhood includes Tennis Court, Pool, Club House and Greeneway access for only $400 annual hoa! Rapids neighborhood is centrally located within the city limits and is quick and easy to get to anywhere in North Augusta, I-20 or downtown Augusta! Rare opportunity at fabulous price! 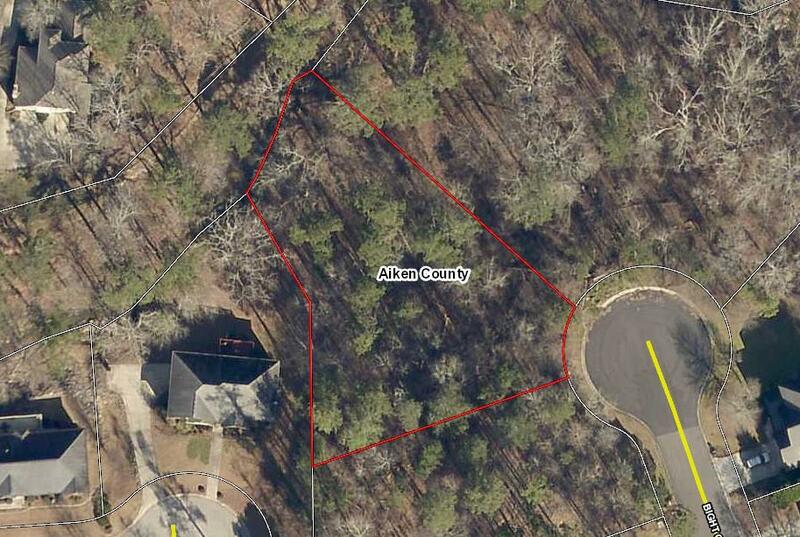 Same owner owns this lot and adjacent lot so is possible to buy both lots!